Master Hand. Fans of the series are familiar with the final boss of Classic mode, the simple but deadly Master Hand!. 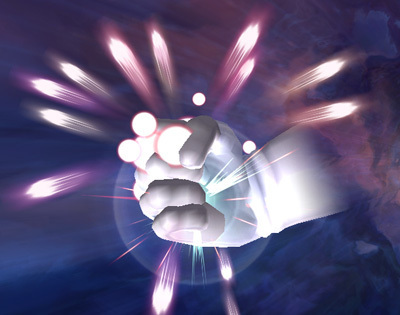 Wallpaper and background images in the Super Smash Bros. Brawl club tagged: super smash bros. brawl veteran master hand boss.